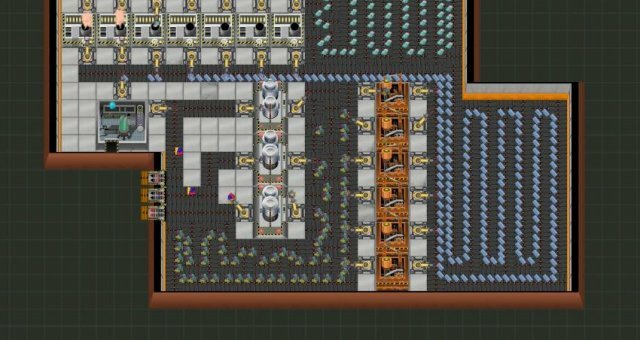 In this guide I will explain how to get a good starting factory for Sandbox mode! I will teach you how to make a simple product and sell it! 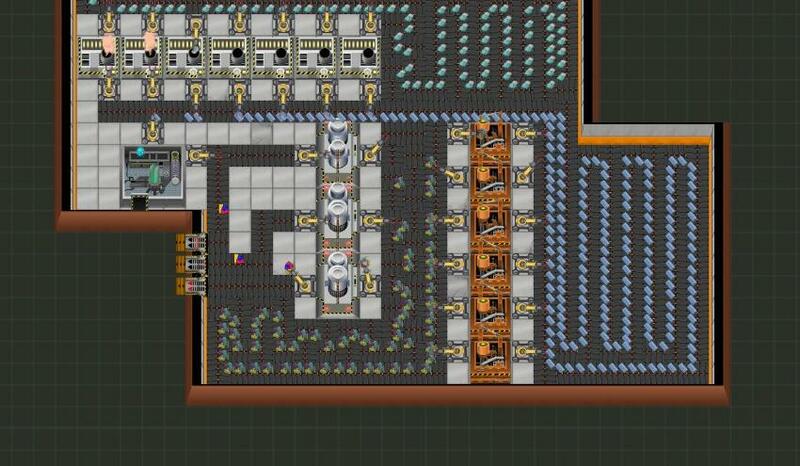 This is how your base should look, I included what things look like and where they are. Now for the most important part - what to make/import. Now make the Importer import Plastic Powder, (you can do this by clicking on it and then clicking "Import" and the same goes for other things, like the Smelter would say "Smelt" instead of "Import")then make the Smelter make Plastic Bars, the Assembly Machine make Plastic Parts, and last, the Product Maker makes Blocks, the whole focus on this section. That's it! 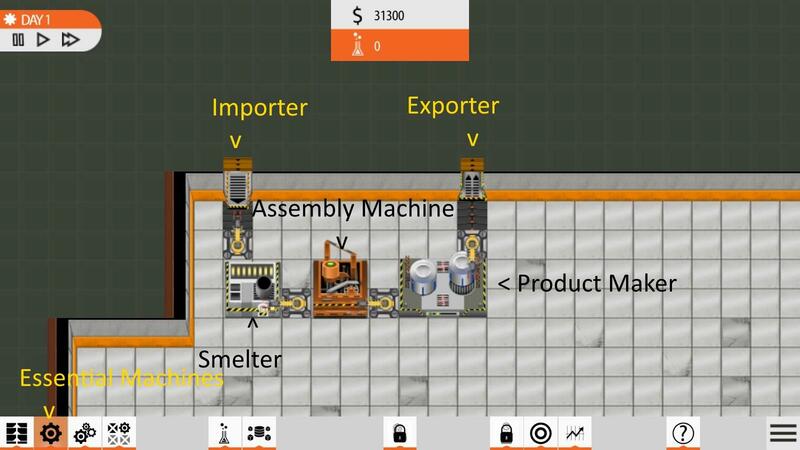 You now can make a production line that makes Blocks!